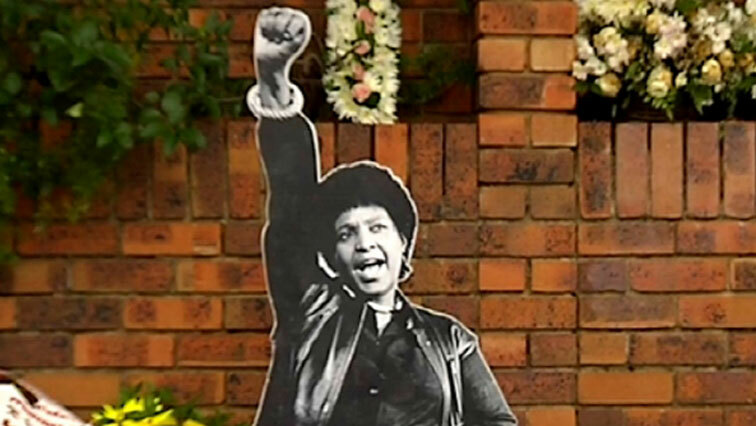 Madikizela-Mandela remembered in Lesotho - SABC News - Breaking news, special reports, world, business, sport coverage of all South African current events. Africa's news leader. They came in numbers to honour a woman who they can relate to, for her long years in the liberation struggle. The Lesotho Federation of Women Lawyers – DPE and SHE-HIV – came together to honor South African struggle icon and ANC stalwart, Me Winnie Madikizela-Mandela. The groups say “Mam Winnie’s legacy must not die but multiply even beyond South African borders. While others viewed her as a political icon and a symbol of resilience, to others she was a fellow religious partner who inspired them deeply. “The Government is sleeping while people are being enslaved, Mam Winnie’s job was to speak up against such,” said Matjako Nkhahle. Madikizela-Mandela died on the second of April.